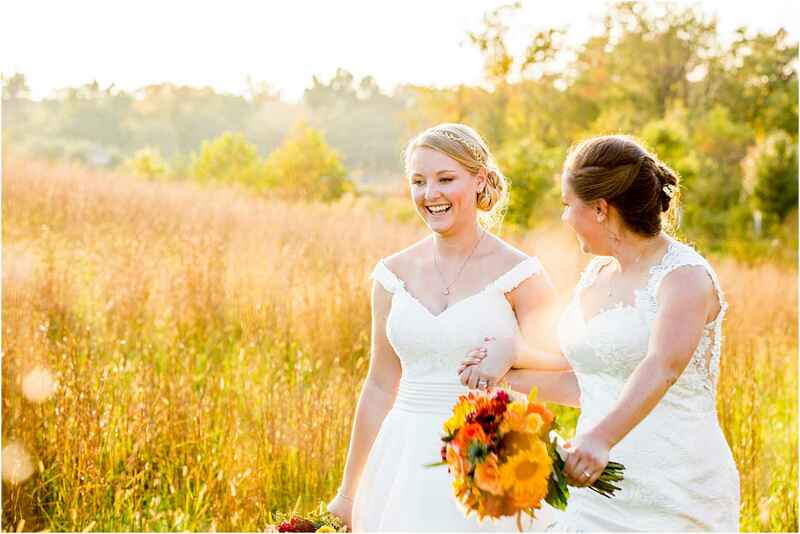 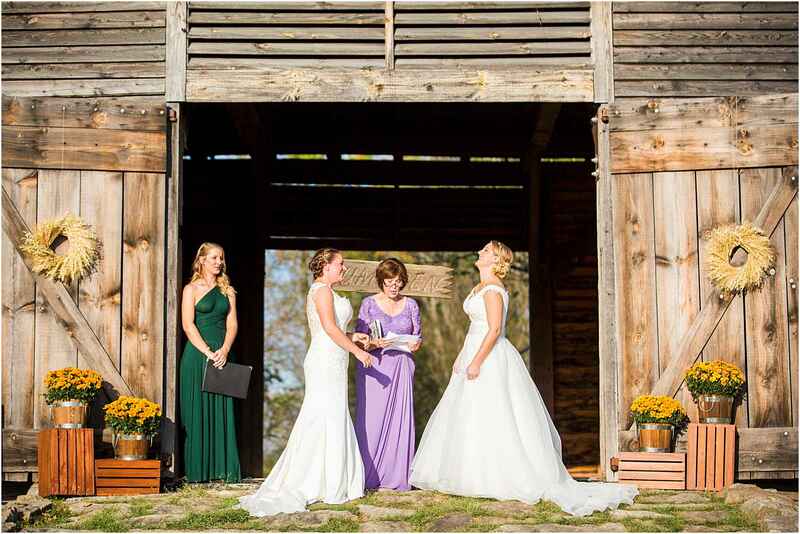 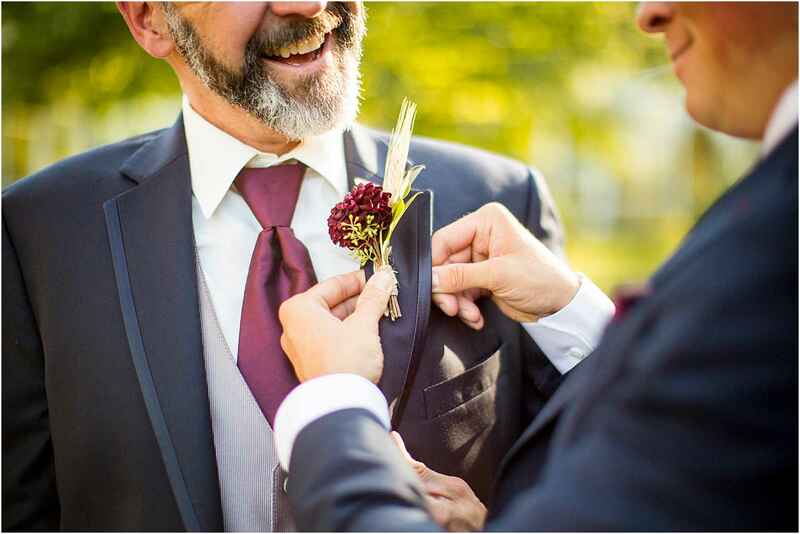 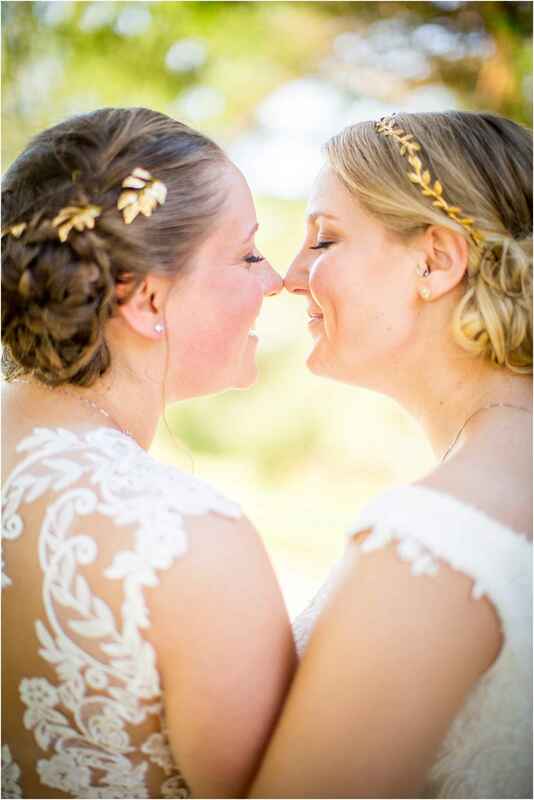 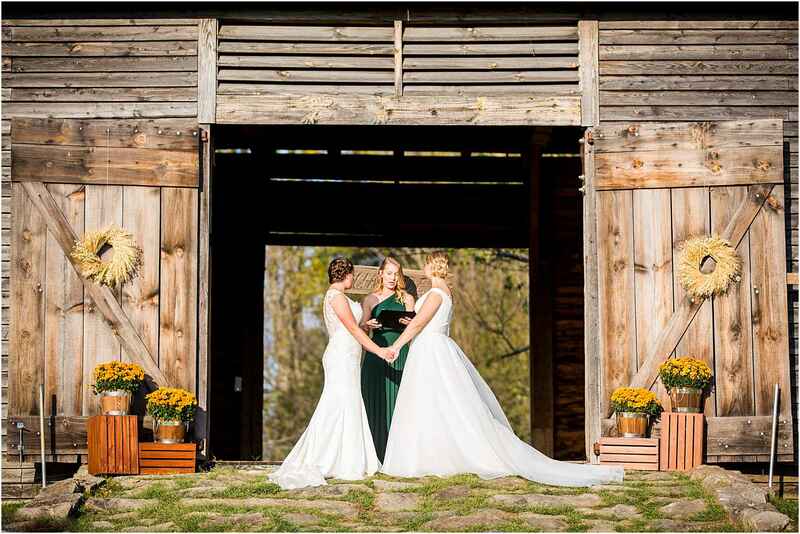 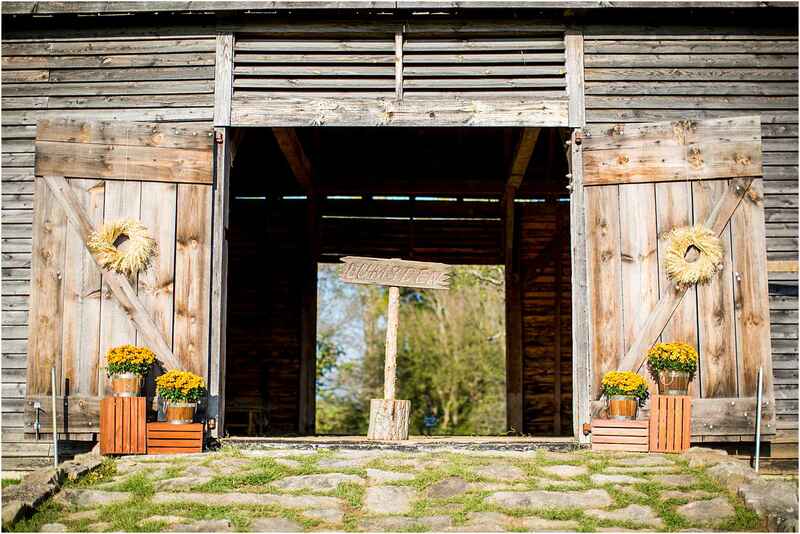 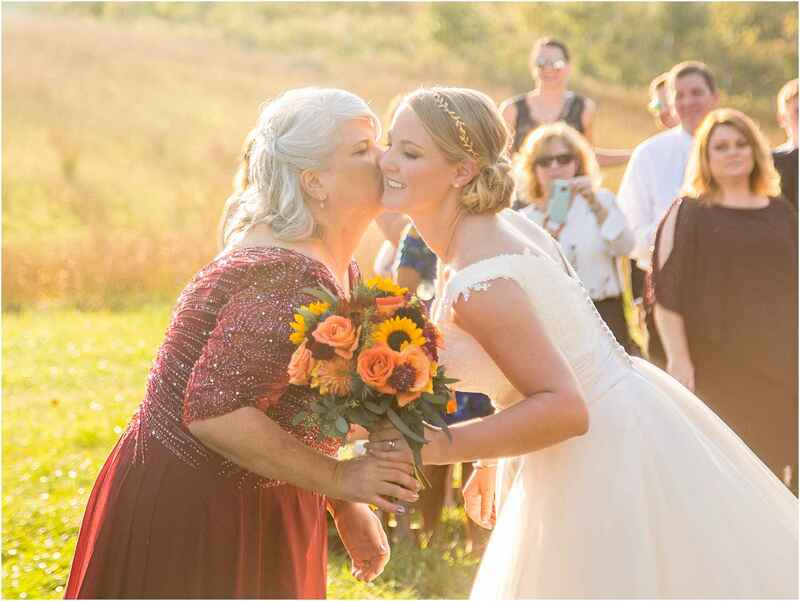 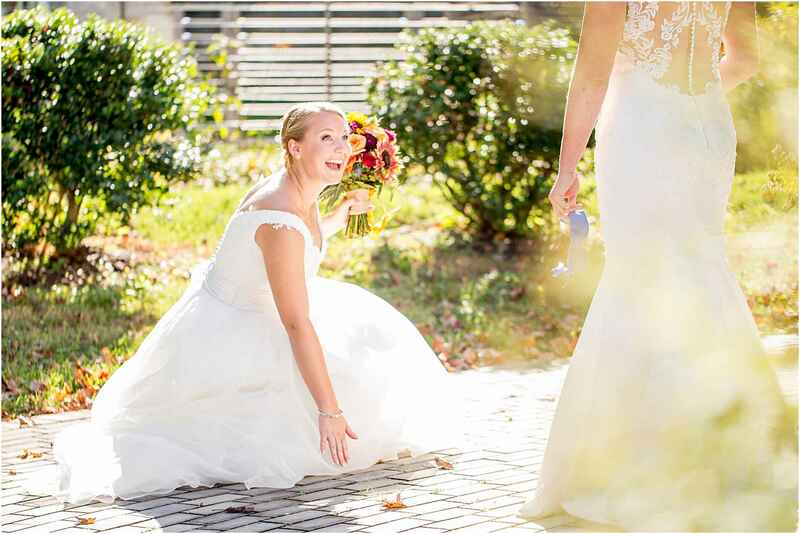 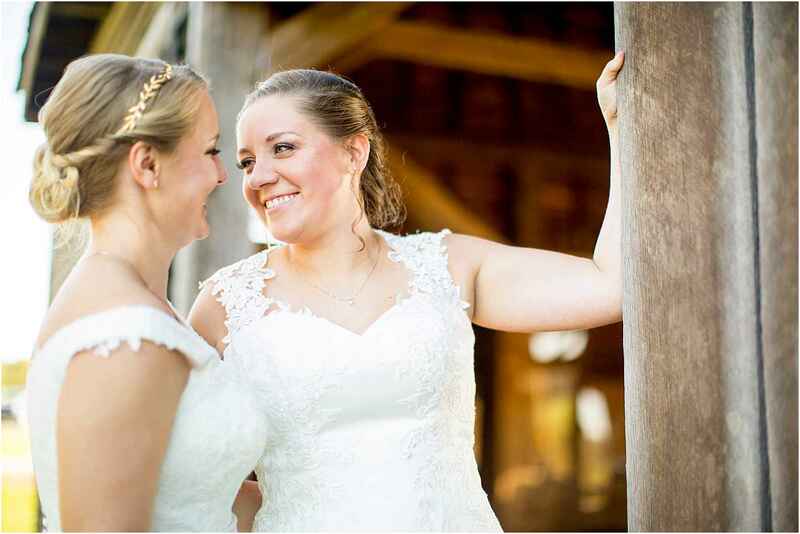 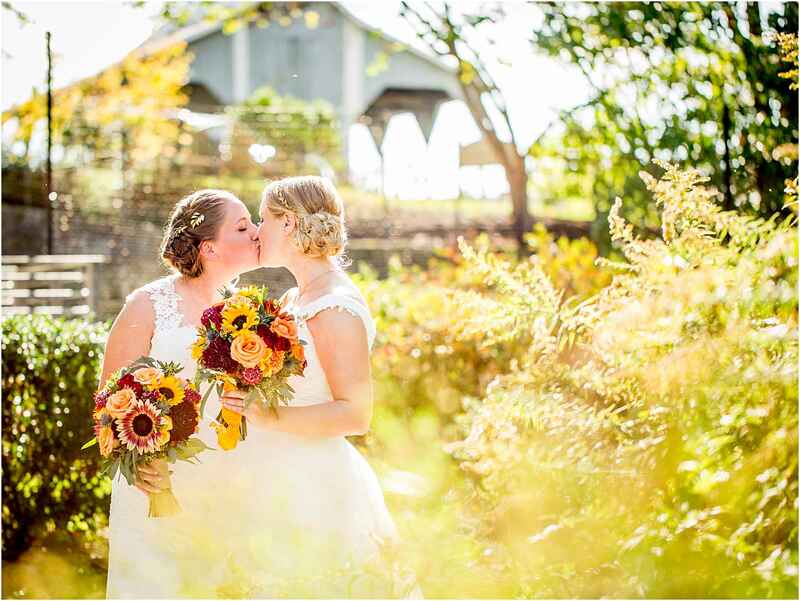 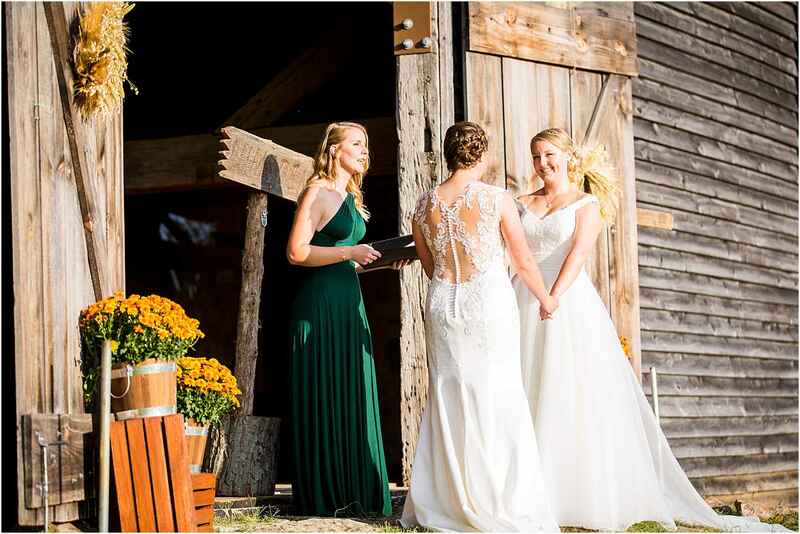 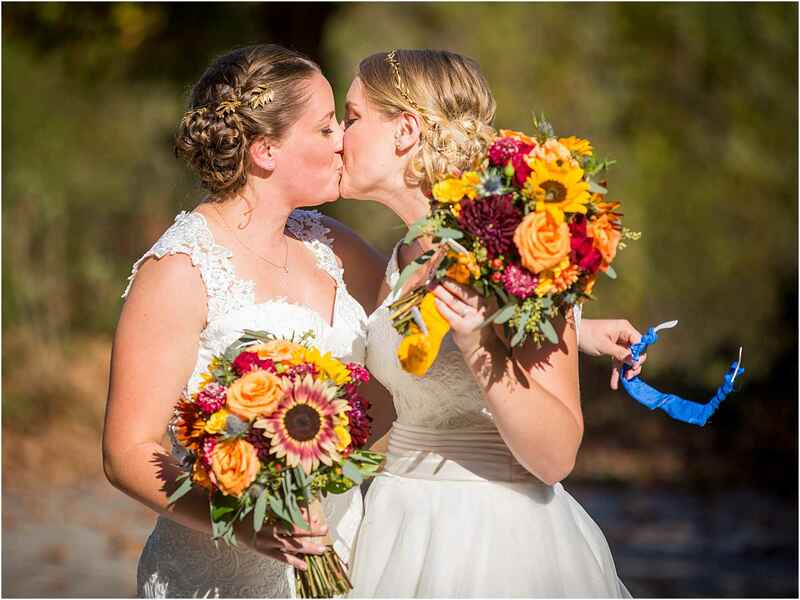 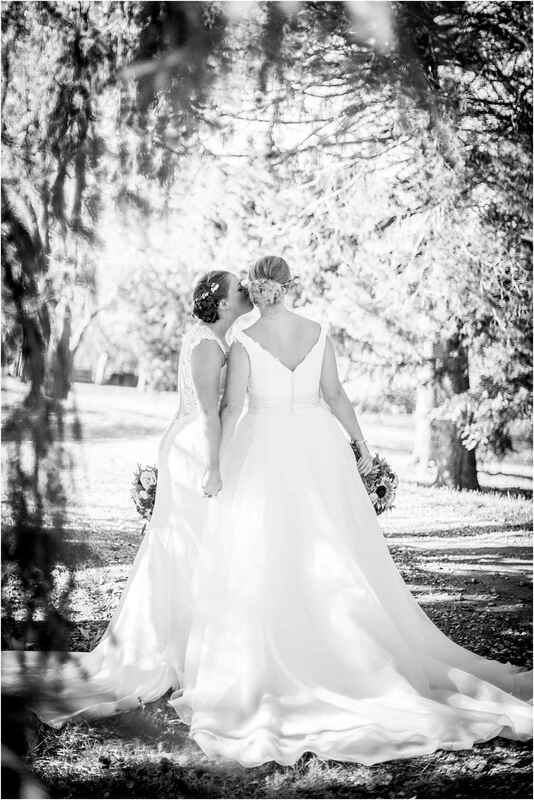 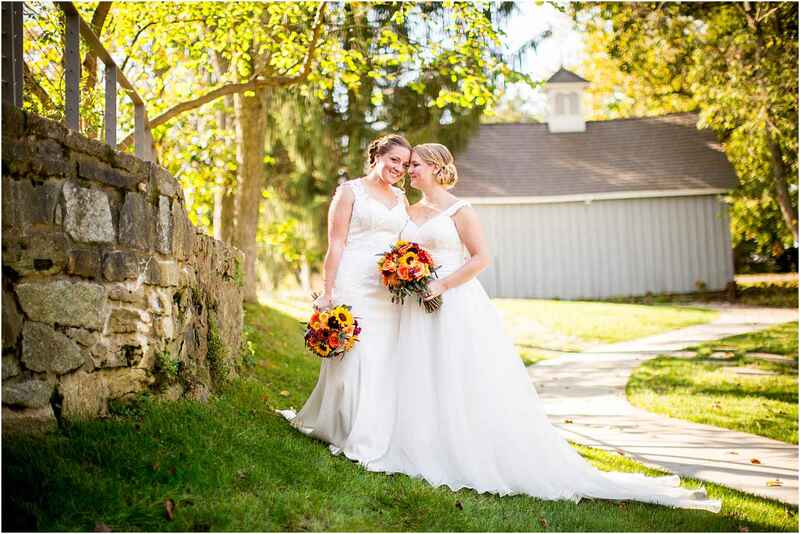 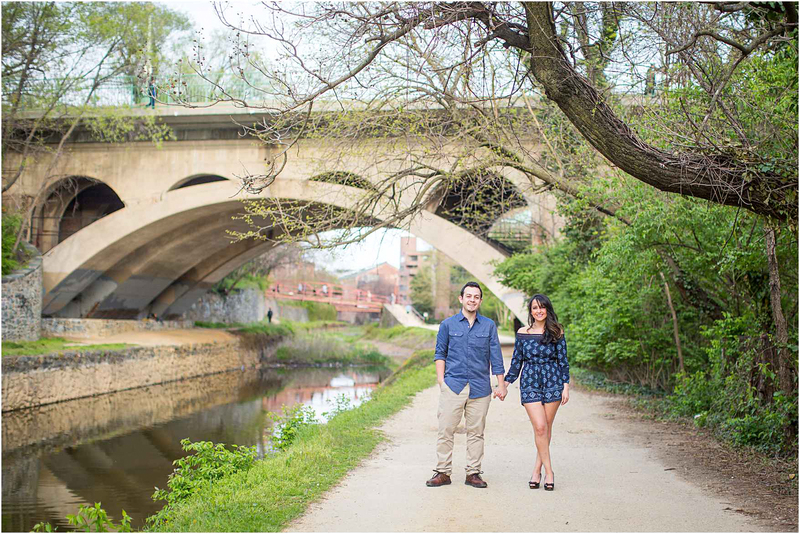 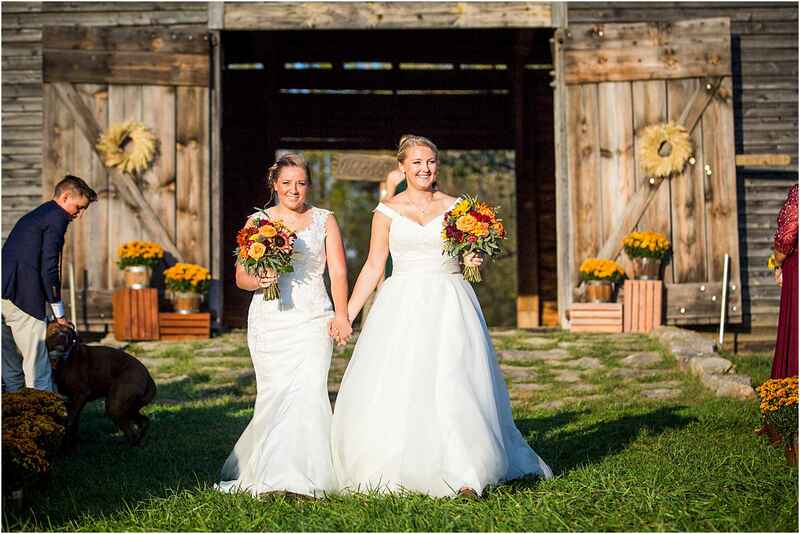 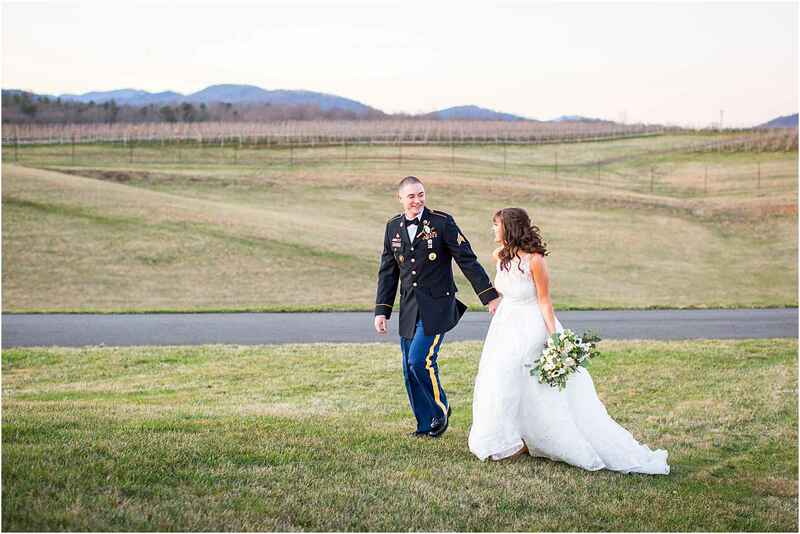 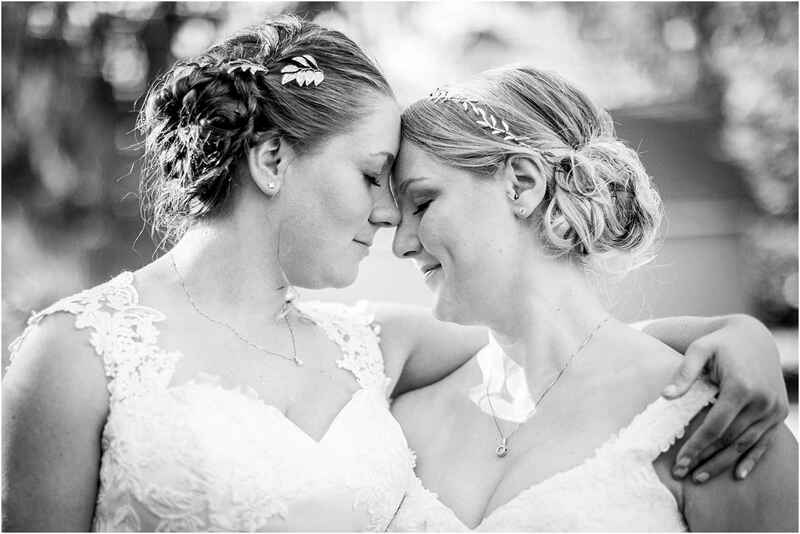 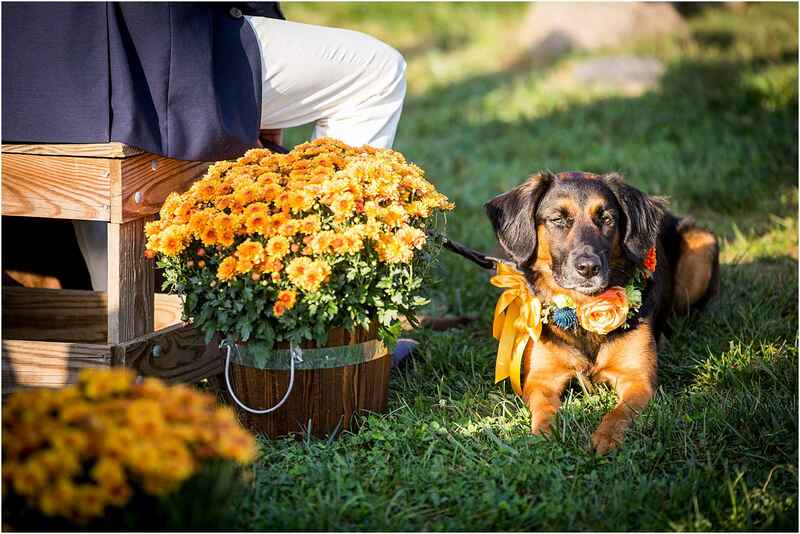 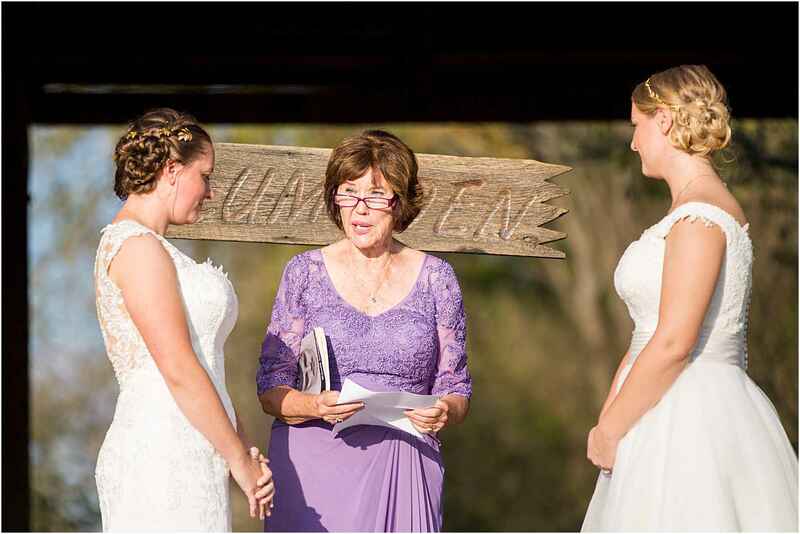 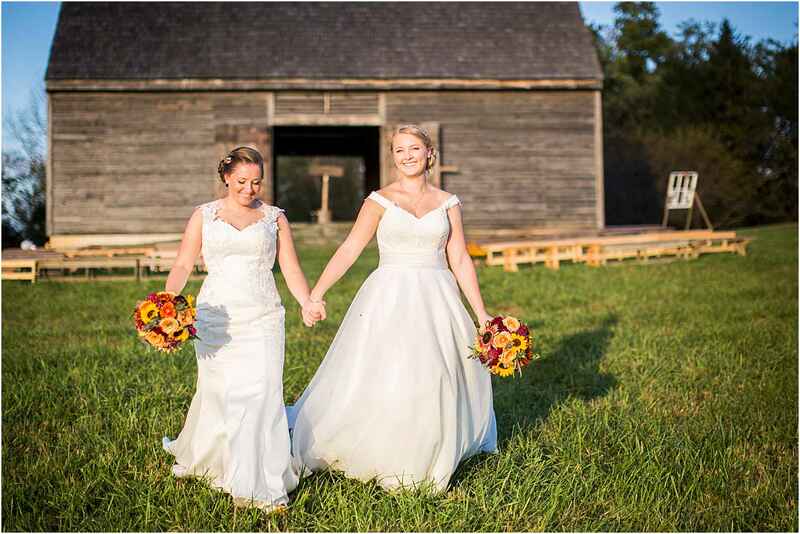 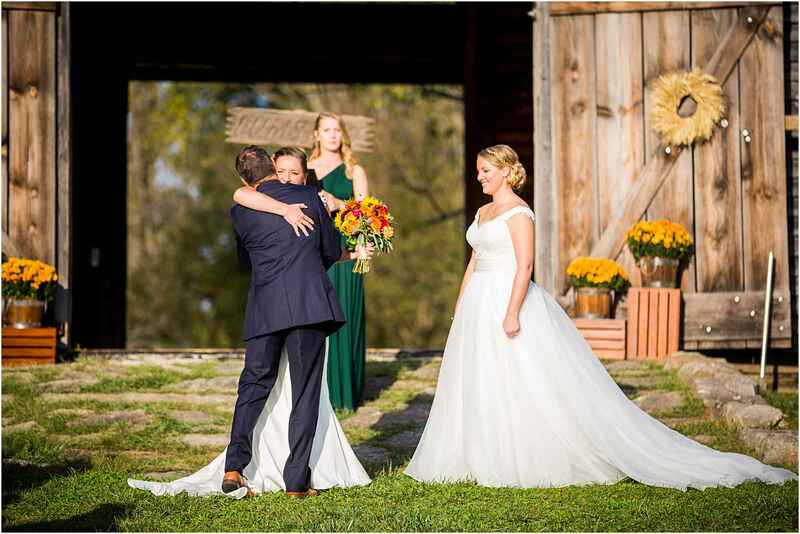 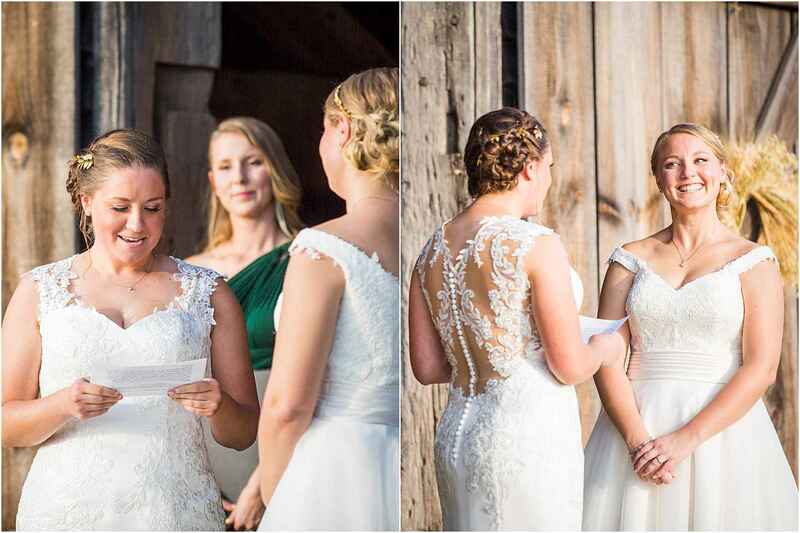 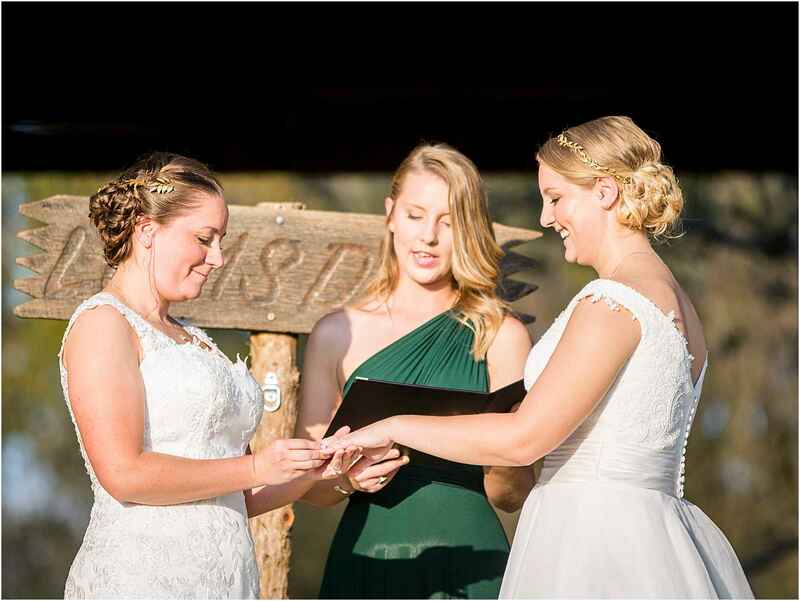 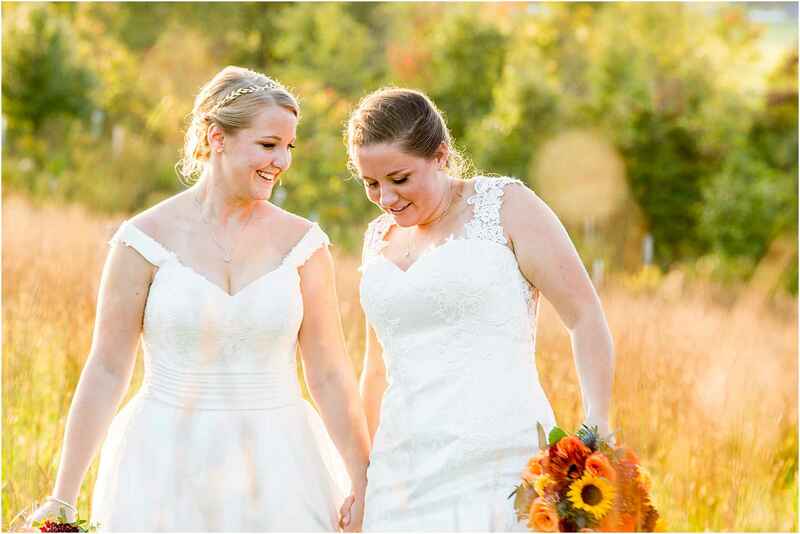 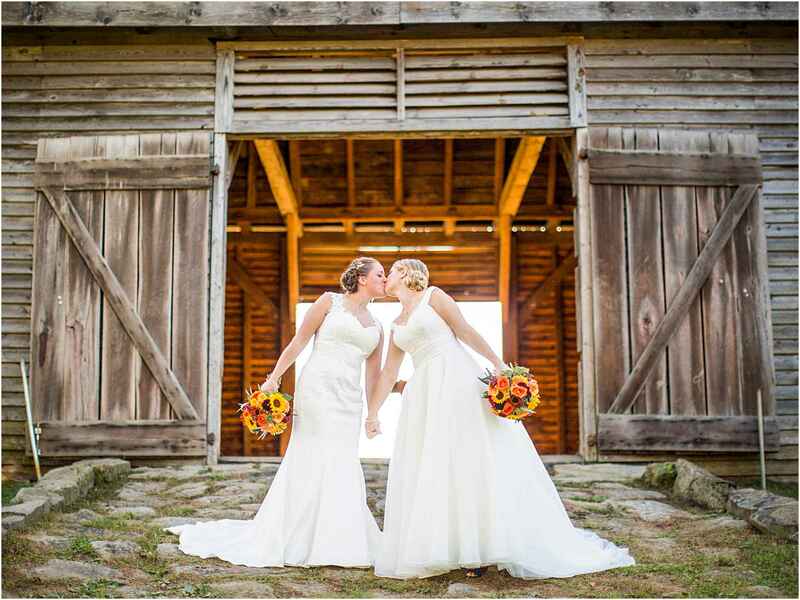 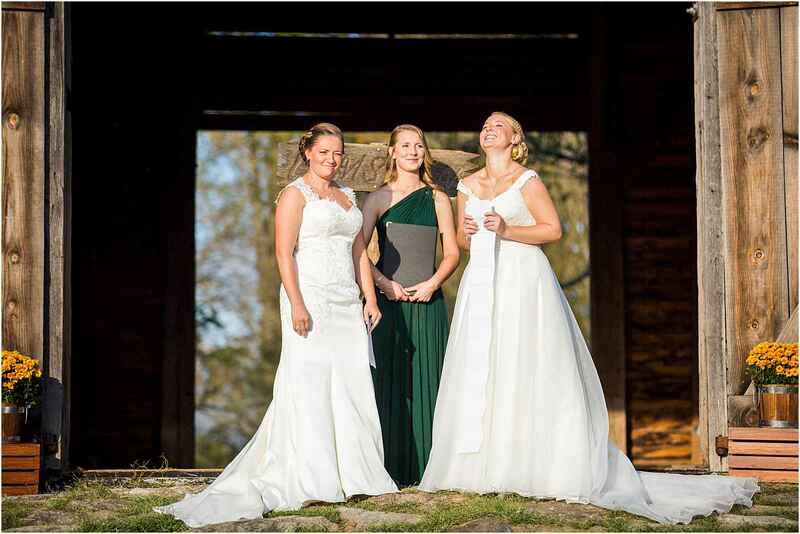 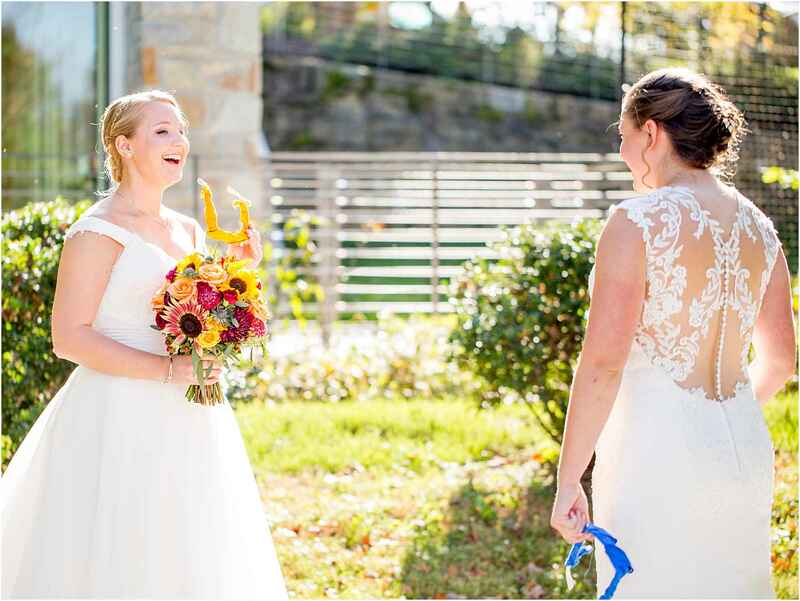 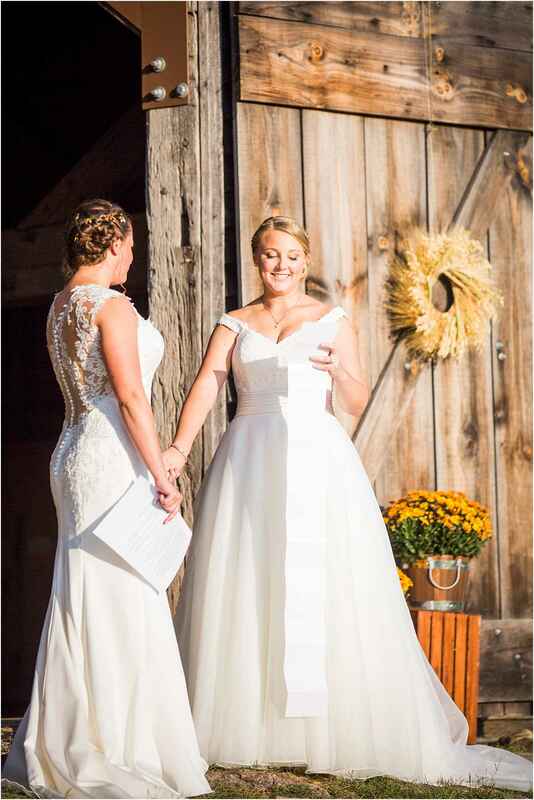 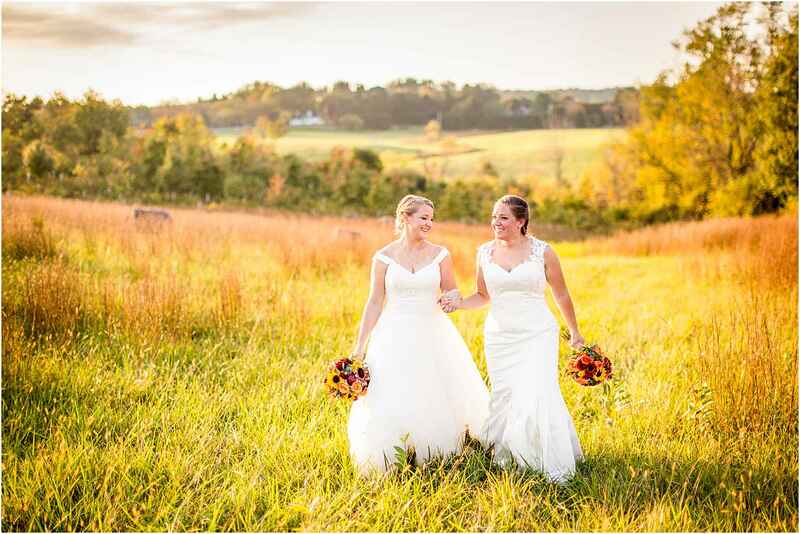 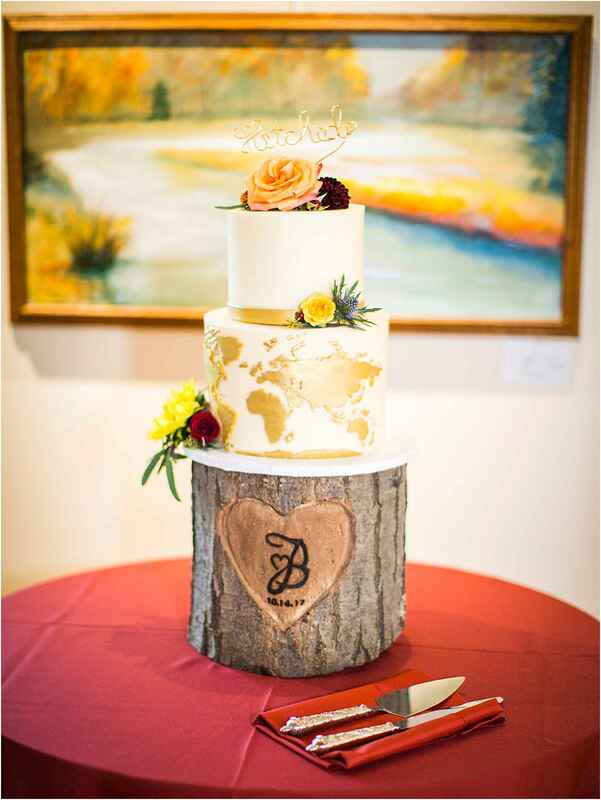 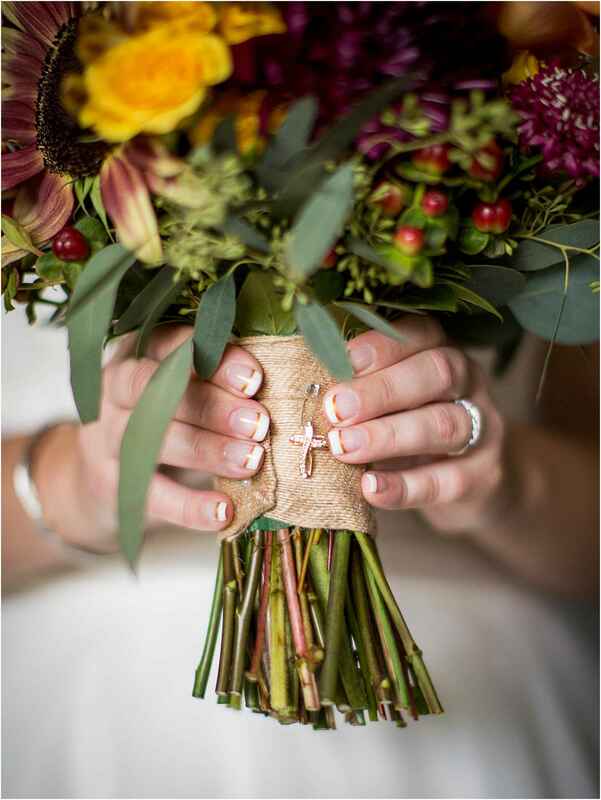 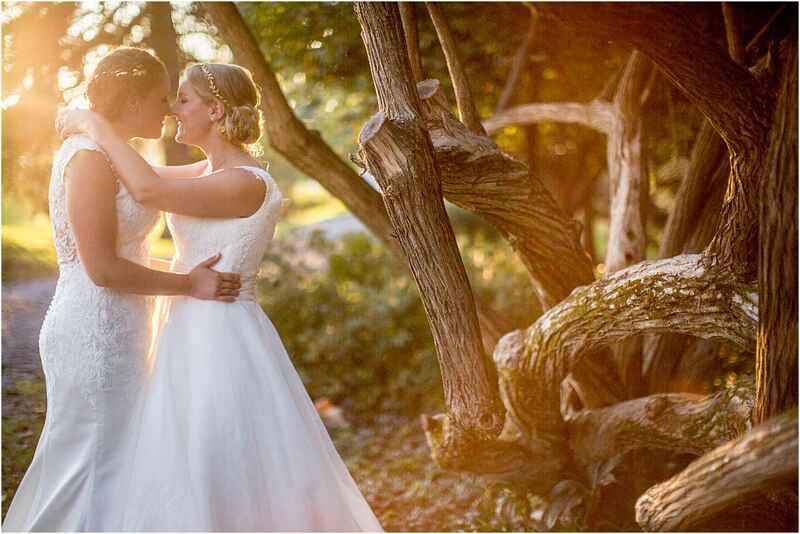 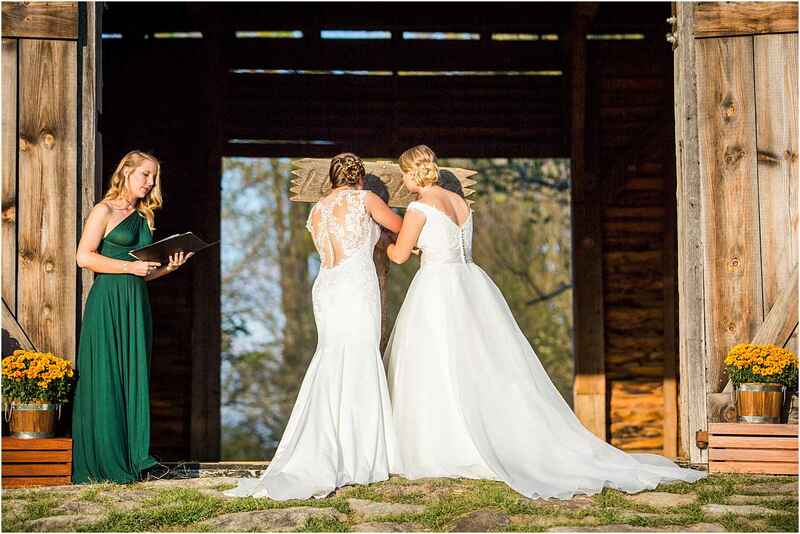 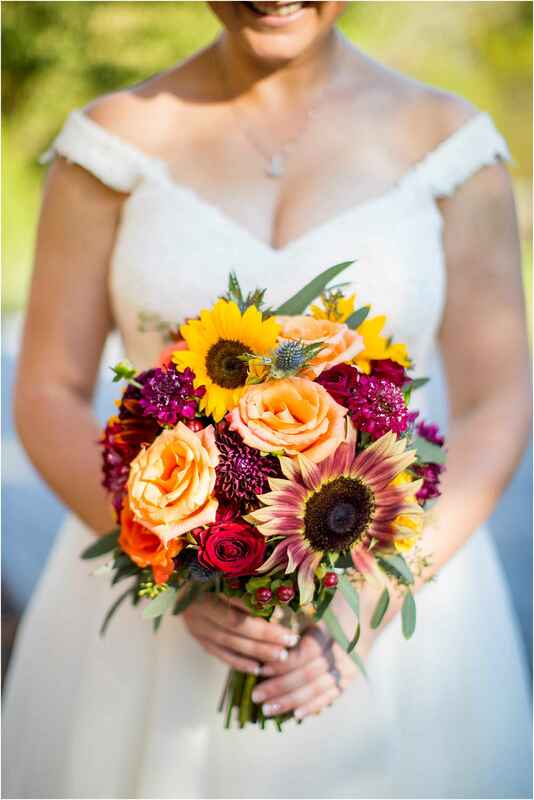 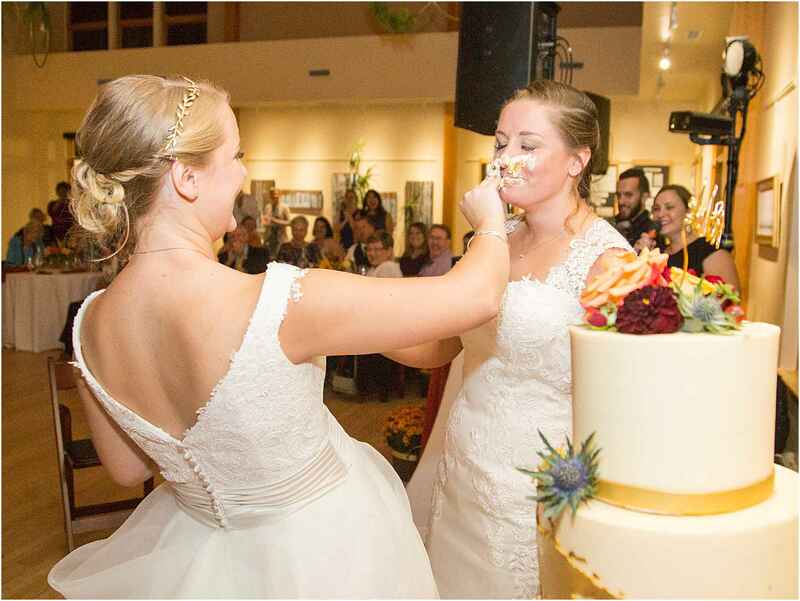 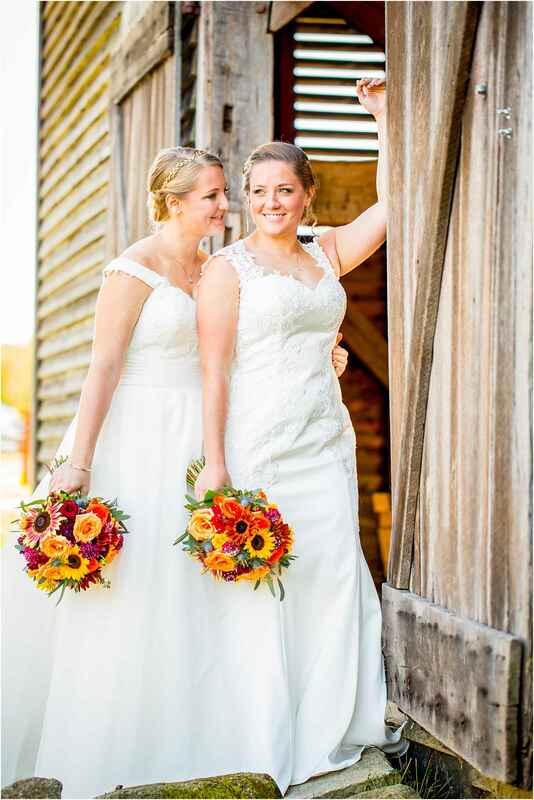 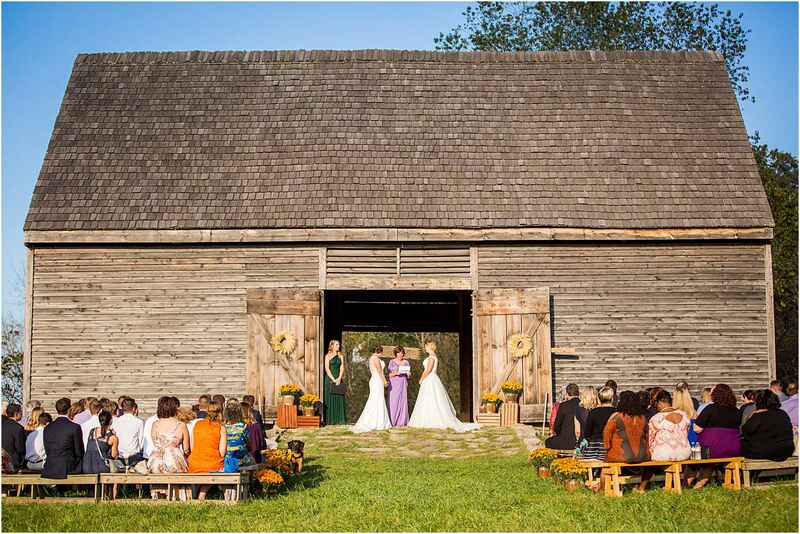 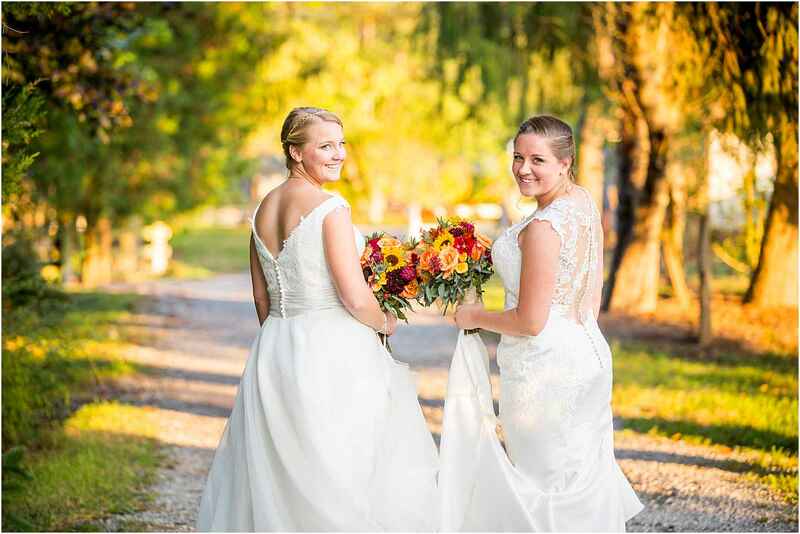 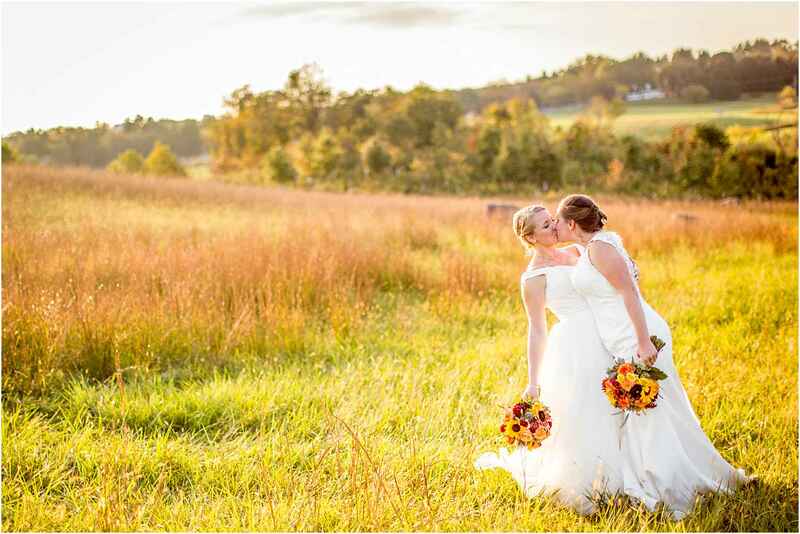 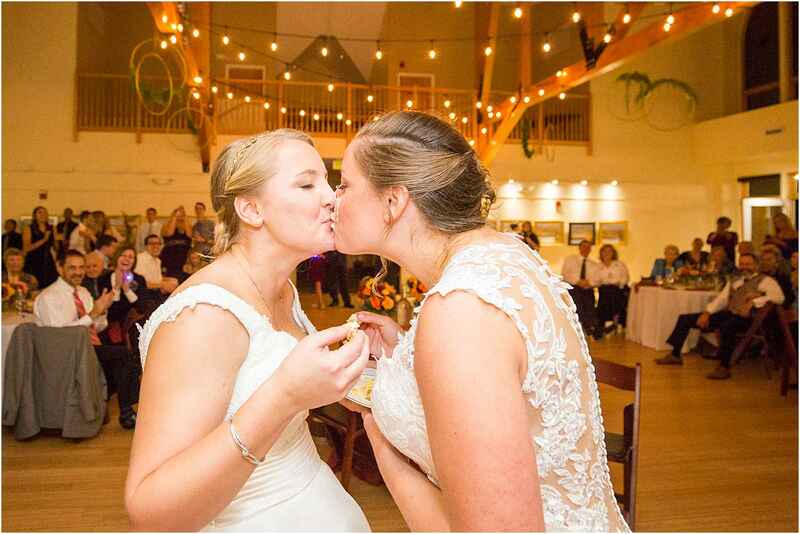 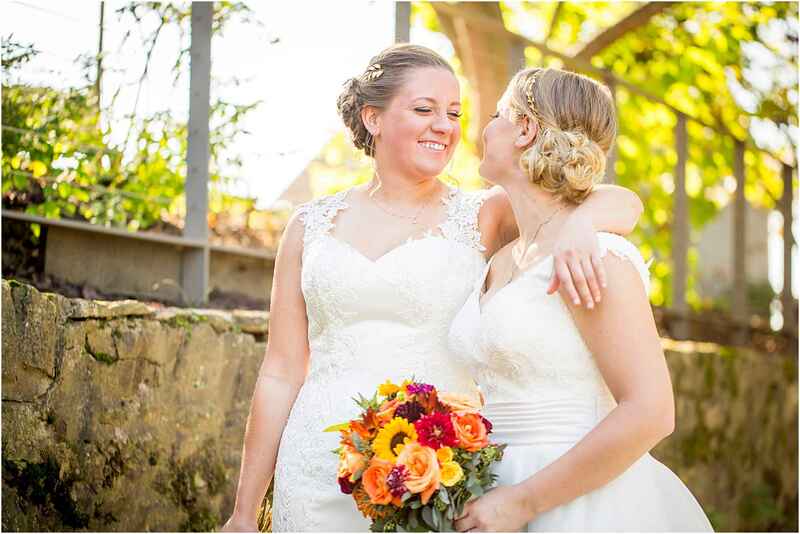 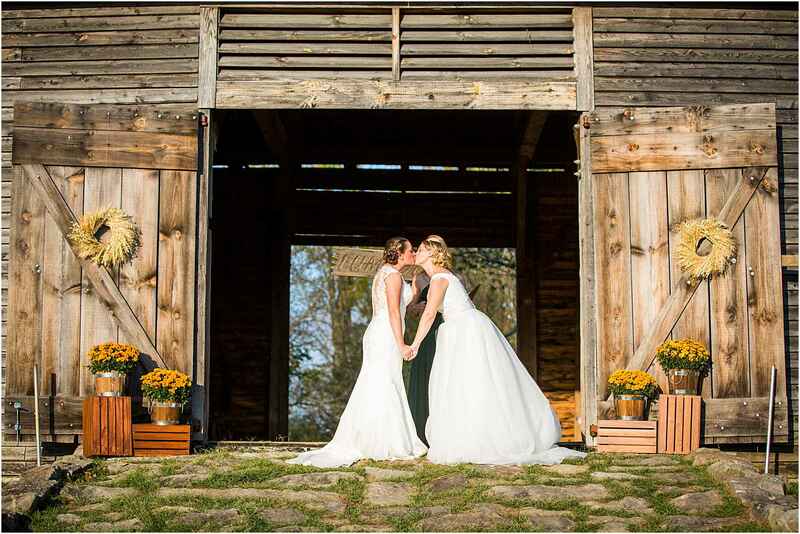 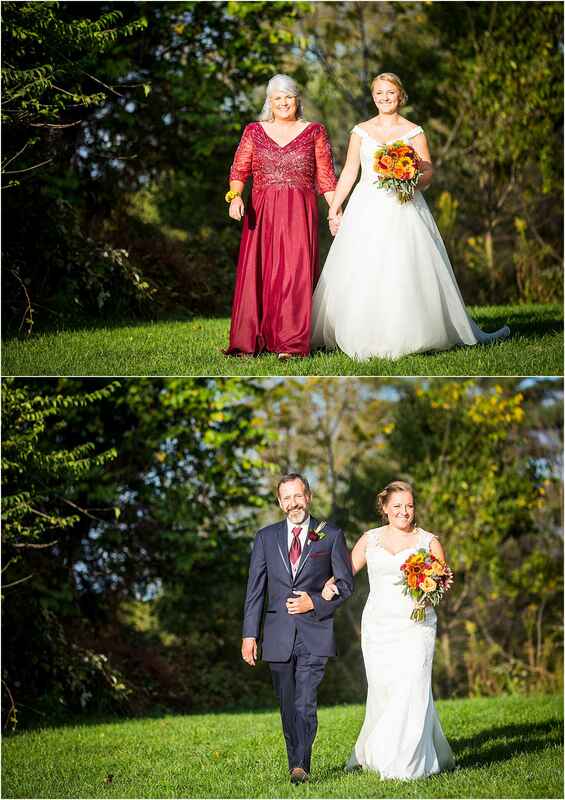 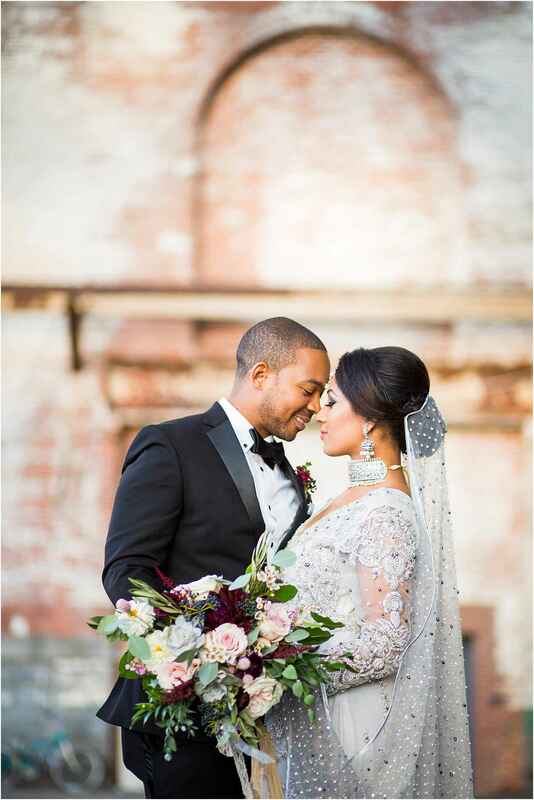 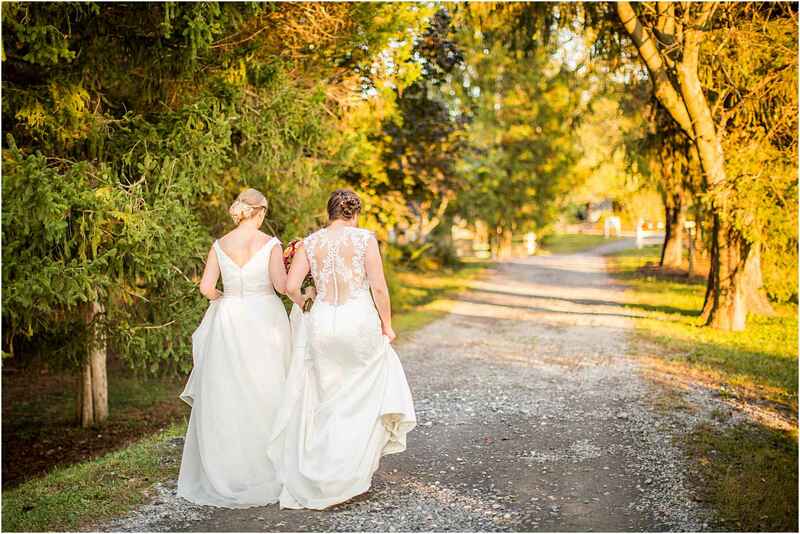 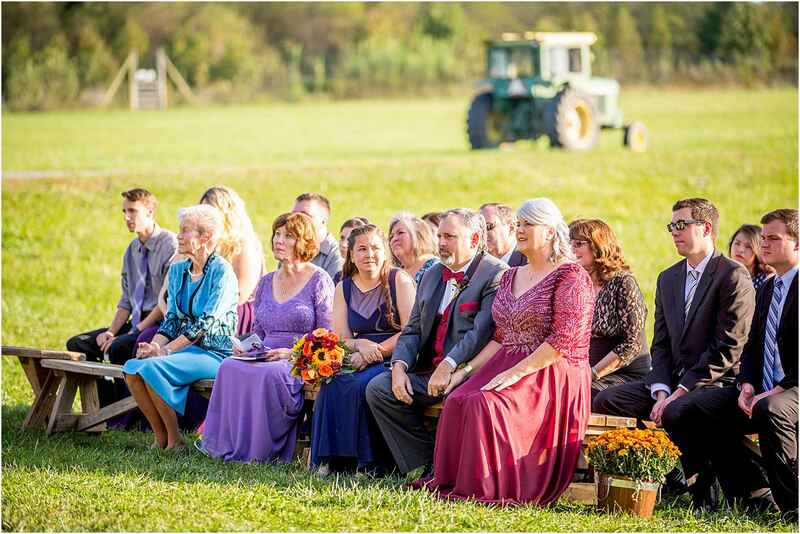 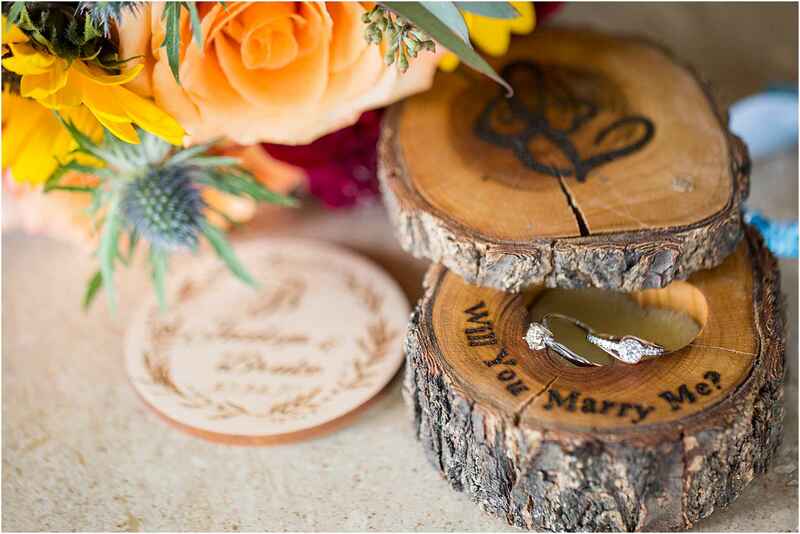 There was so much love at this Howard County Conservancy Wedding in Woodstock, Maryland! 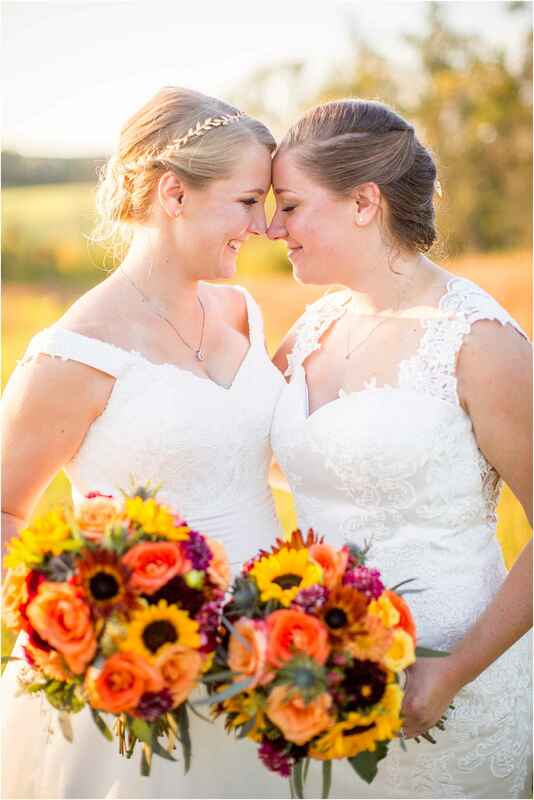 These two knew each other for years before falling head over heels for one another, and the admiration and respect they have was shining through all day. 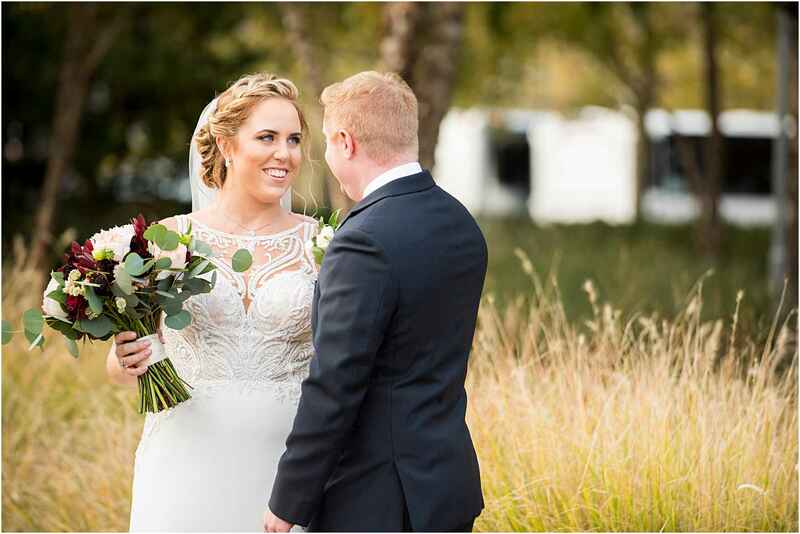 My favorite moment was Bruke and Jocelyn’s first look. 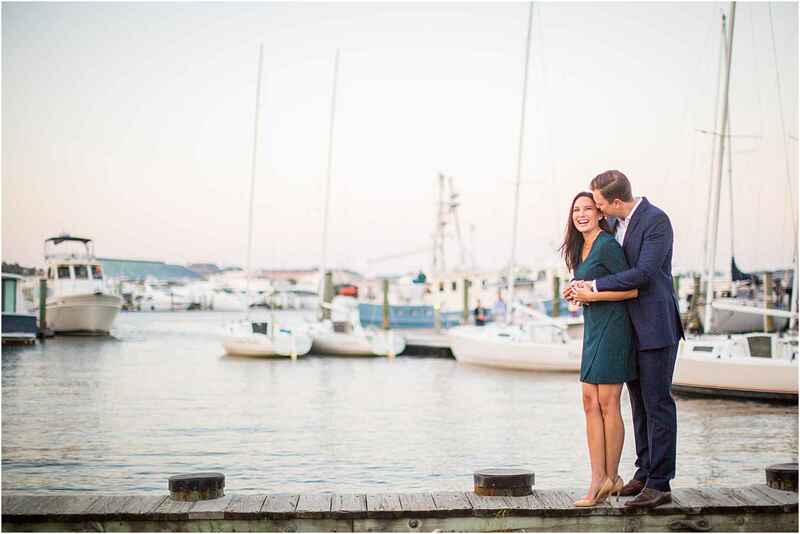 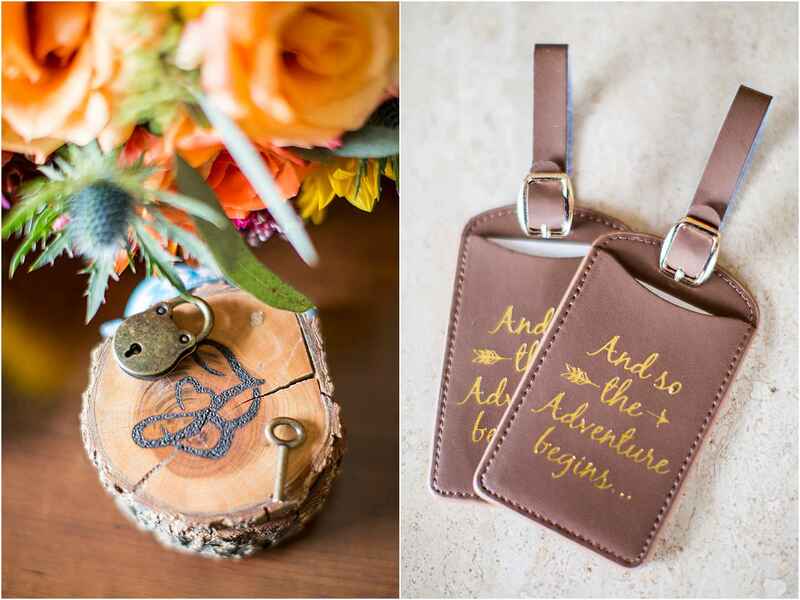 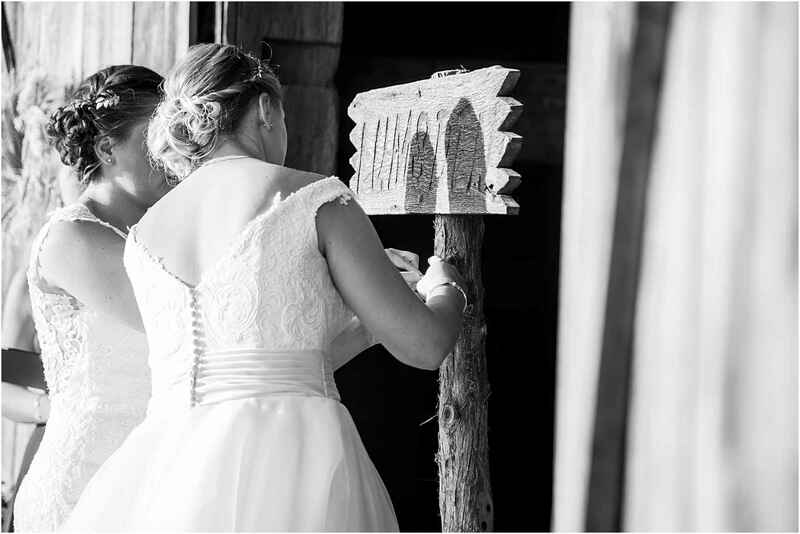 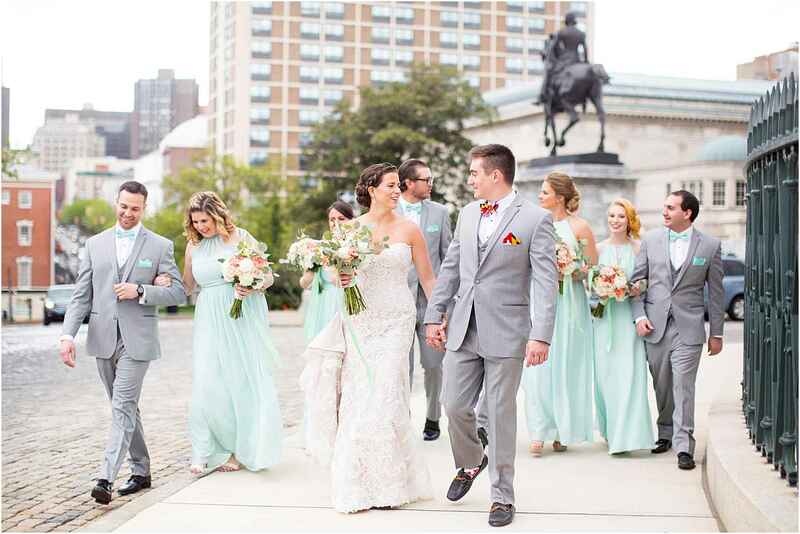 Jocelyn surprised Bruke by having a brick engraved with their initials and wedding date- how sweet is that?! 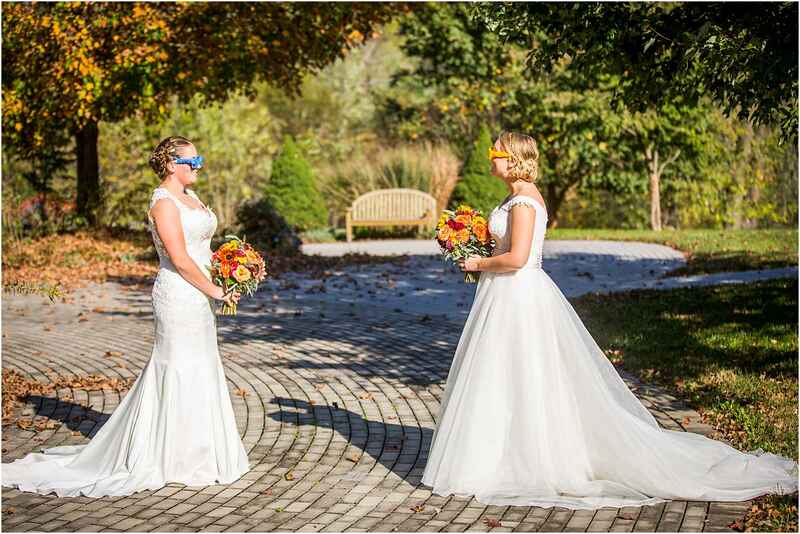 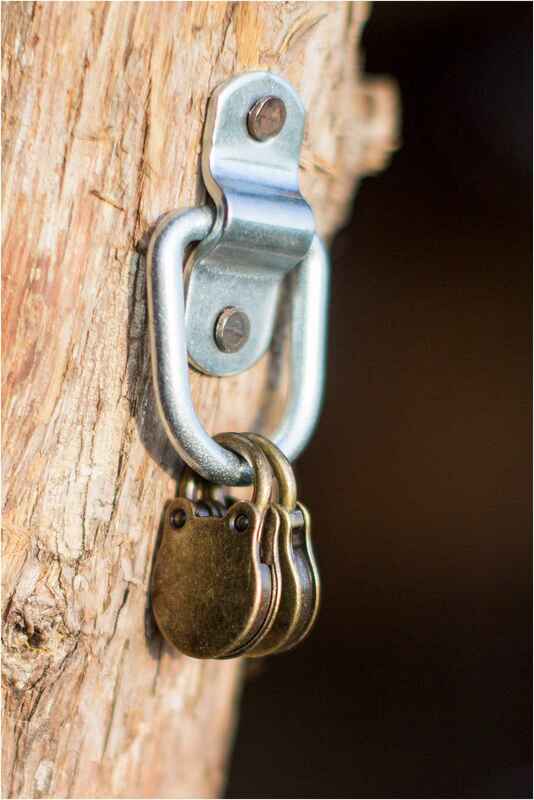 The brick was placed in the conservancy’s garden and was unveiled to Bruke during their special first look moment. 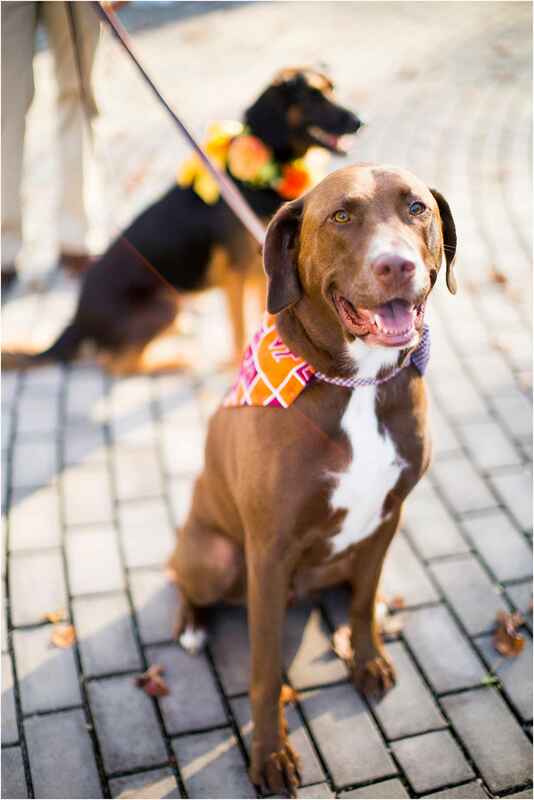 Bruke was beaming with excitement at her surprise! 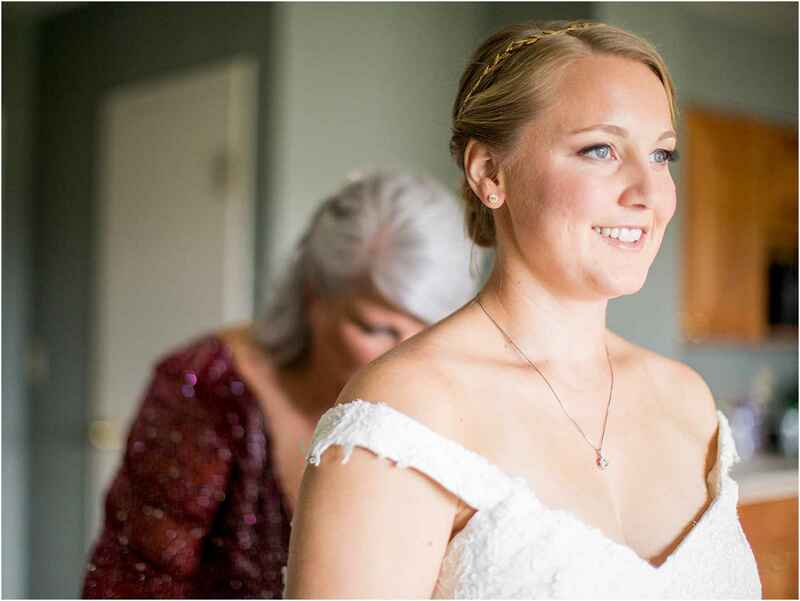 Nice job, Jocelyn! 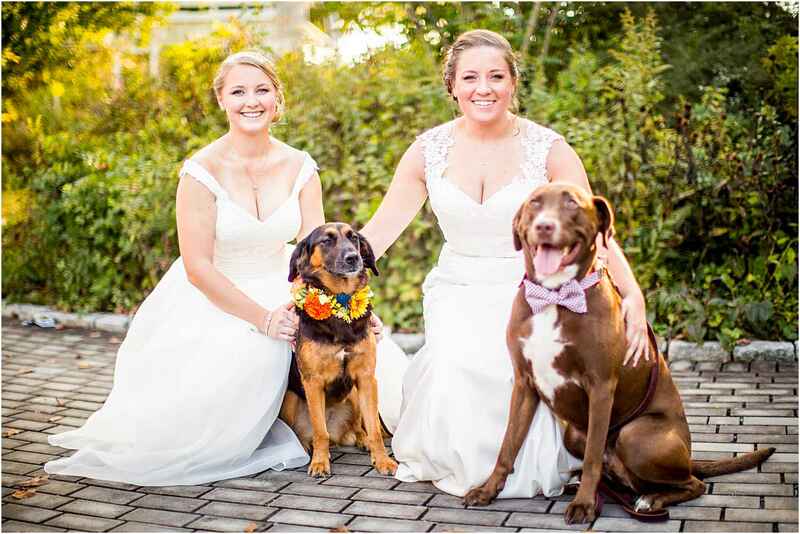 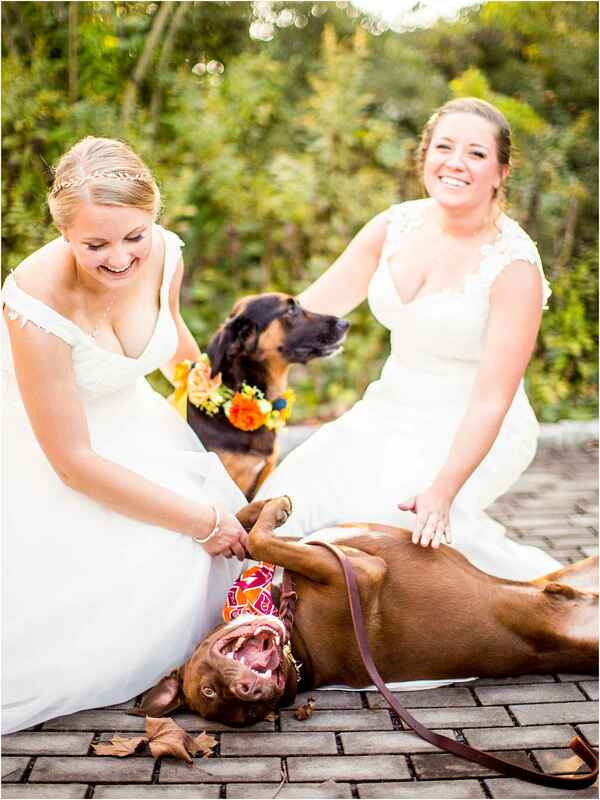 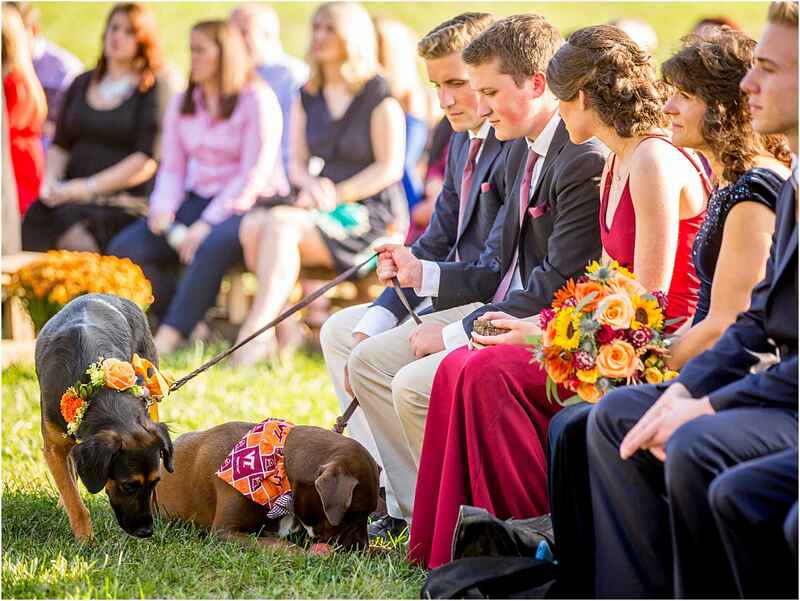 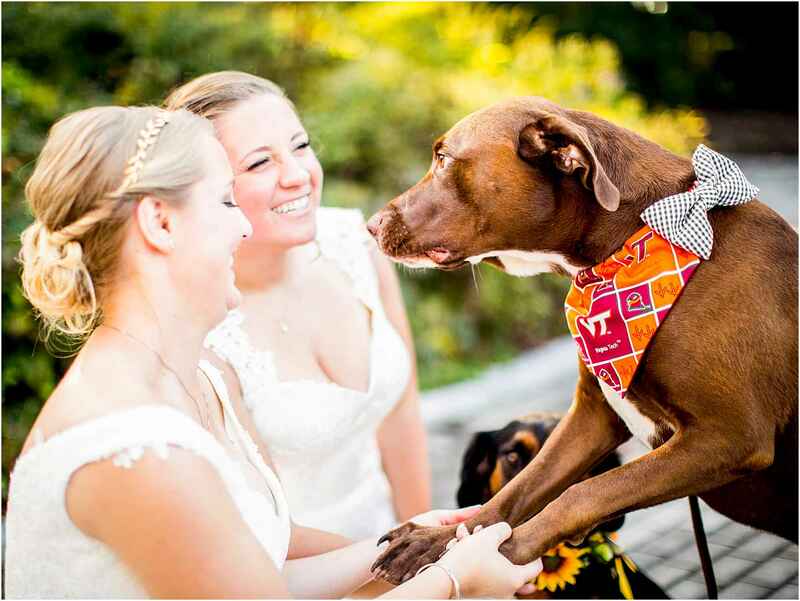 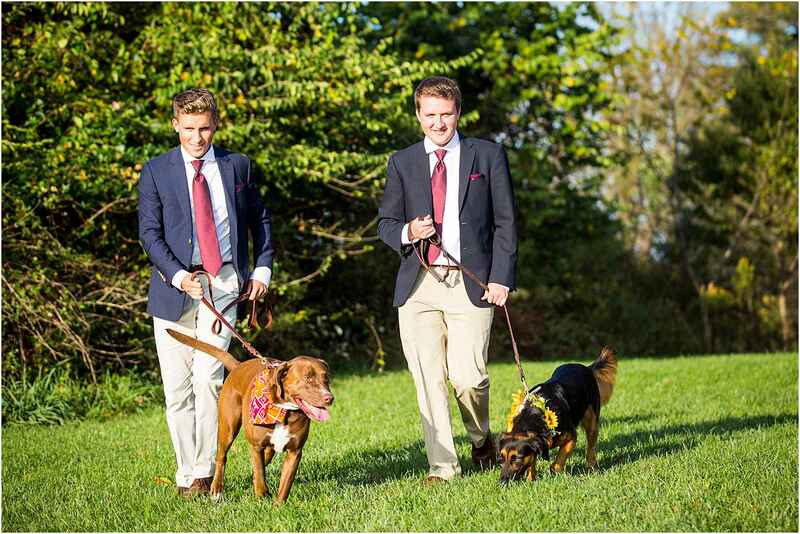 😉 I also loved how the couple’s dogs, Tucker and Caroline, were part of the bridal party! 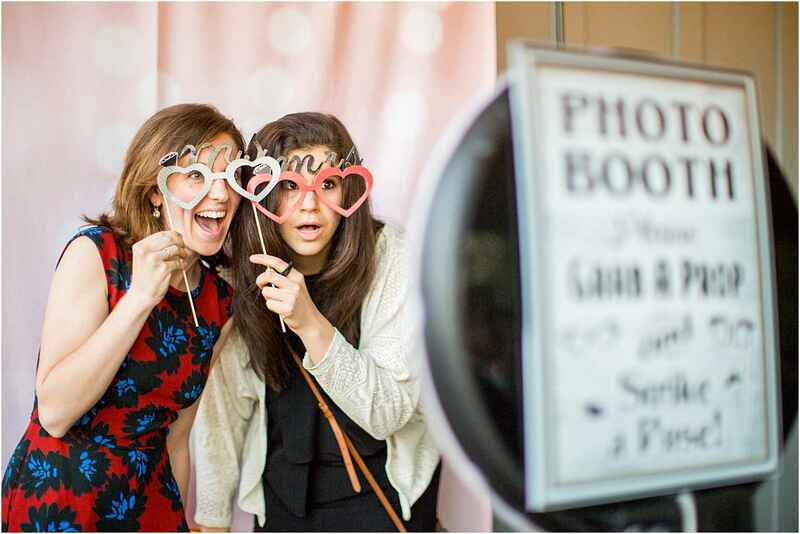 Cuteness overload!